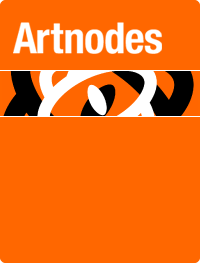 Artnodes is an e-journal promoted by the Universitat Oberta de Catalunya which analyses the points of intersection between art, science and technology. It publishes submissions focused on reflections and studies about the points of intersection between art, science and technology from a formal, historical, and conceptual point of view. Research articles; essays and opinion; commentaries on events, authors or works; and book reviews will be considered for publication. The journal is published twice a year and uses double-blind peer review by academics and eminent professional figures. 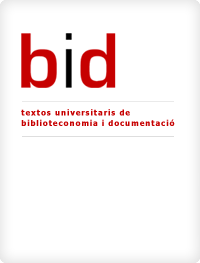 BiD: textos universitaris de biblioteconomia i documentació is an open-access scientific journal specialized in information science. It was created in 1998, by the Faculty of Library and Information Science of the University of Barcelona (UB) and has been co-published with the UOC's Faculty of Information and Communication Sciences since 2013. The journal is published twice a year, in June and December, and uses double-blind peer review by academics and eminent professional figures. Digithum is an open-access scientific journal promoted by the Universitat Oberta de Catalunya and the Universidad de Antioquia (Colombia). It focuses on cultural analysis from a relational point of view. 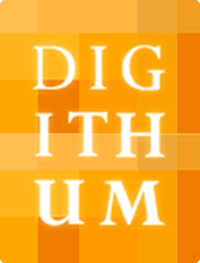 Submissions published in Digithum may focus on the analysis of a particular relationship (e.g. friendship); on the analysis of a type of relationship (e.g. friendship as a type of relationship); or on the analysis of objects, spaces, memories or emotions, always from a relational point of view and with a strong contemporary emphasis. Research articles; essays and opinion; commentaries on events, authors or works; and book reviews will be considered for publication. Digithum publishes miscellaneous volumes and dossiers and includes a subsection on intellectual history within its materials section. The journal is published twice a year and uses double-blind peer review by academics and eminent professional figures. Dictatorships and Democracies. Historical and Cultural Review is an annual that has a specialized purpose, innovative research on the subject published by the criteria of scientific quality standard marks, and two main objectives, associates, are unique in the magazine publishing industry today. 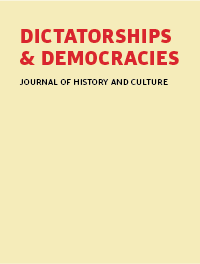 Firstly, to expand research on the Franco period and the transition to democracy, understood as a historical continuum, seeking the complicity between historiography and the various branches of cultural history, disciplines that have too often parceled the his fields of study leaving aside areas of convergence necessarily share; secondly, promoting research focused on the analysis of the period in Catalonia, without losing sight of the Spanish and European frameworks. IDP. Revista d'Internet, Dret i Política aims to be a platform for reflection and discussion on the content and scope of the changes that information and communication technologies, and especially the Internet, have implied in the fields of law, politics and public administration. 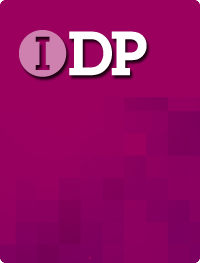 IDP is an e-journal promoted by the UOC's Faculty of Law and Political Science. The journal is open-access and is published twice a year. It is indexed by the principal national bibliometric indicators. All submissions are subjected to double-blind peer review. This website is run by the UOC Library and is part of the Ubiquity Partner Network. Visiting address: UOC Library, Rambla del Poblenou 156, 08018 Barcelona, Spain. Creative Commons Attribution 3.0 licence (Spain), 2016.